Rowade Hilwa specialises in the sale of new and existing homes in Warnbro, Baldivis, Rockingham, Singleton, Safety bay and Cooloongup. Prior to real estate he had various roles in a logistics company and then started his own business in renovations and custom projects. Living in Rockingham since 2002 and watching the suburb grow has been a great experience for him. 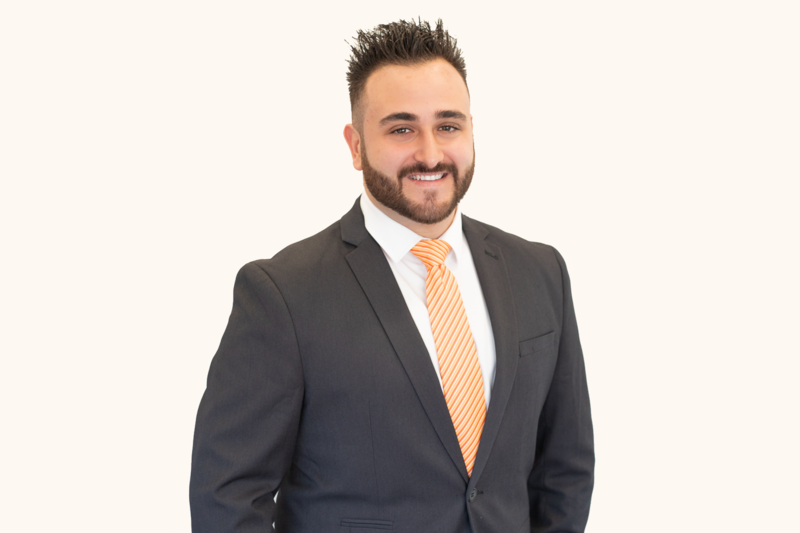 Using his experience as a successful business owner, he is well known for absolute client satisfaction and service, his availability is always 24/7, he uses only high tech marketing techniques, with his personal touches and being a skilled negotiator with all his client’s best interests at heart. 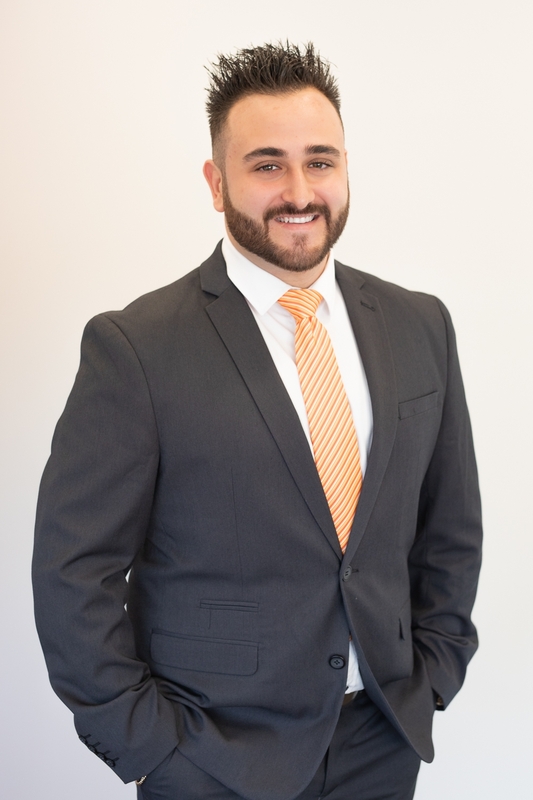 He has always believed strongly in teaching and educating his clients through each step of the process and providing quality information and market insights. He is a man of his word, telling clients the truth, hardworking and very understanding. He is extremely knowledgeable in the real estate industry, having worked with top agents around Perth. Rowade believes in giving back and is very passionate in helping those in need. He doesn't just volunteer to the local community but also donates a portion of his commission to refugees and families that are struggling overseas on behalf of his clients. Rowade understands how important it is to communicate and knows the steps into making the transaction a successful one. Rowade has created a seven step process called 'The Seven Wonders Of Investing' he is happy to share all his knowledge and advice. Rowade makes it priority to assure your buying & selling experience is a positive one! No Better Value in Bibra Lake!!! Stylish Home - Cheaper Than Building!